End of the year is on us and happily for the birders some migrants continue to stay with us. 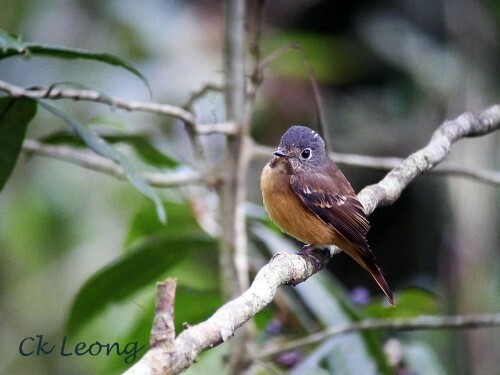 Up on higher elevations, the Mugimaki Flycatcher Ficedula mugimaki displays its hunting ability from low perches. Away from its Northern Asian breeding grounds, it is usually silent. See you next year. They are back! 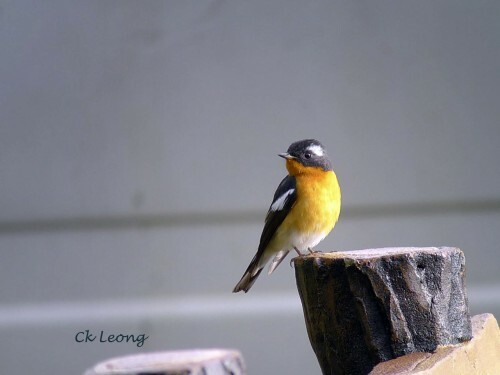 Today we welcomed the first of the northern Asian migrant flycatchers back to our warm shores. 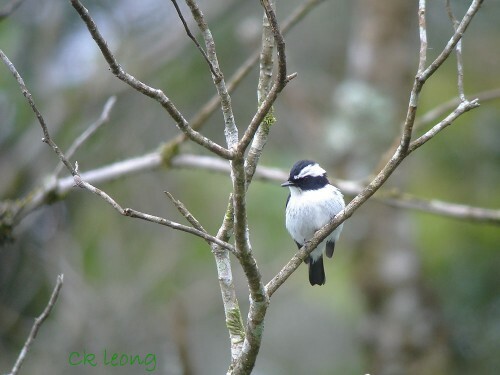 On a very good morning of birding at the Penampang hills just outside of Kota Kinabalu, we found this energetic Asian Brown Flycatcher Muscicapa dauurica hawking for passing insects from this nice perch. This bird has never disappointed us, returning year after year. You get the nice feeling that Mother Nature is always around. In the mountains of Sumatra, Java or Borneo, you will be really unlucky to miss the tame Indigo Flycatcher Eumyias indigo. 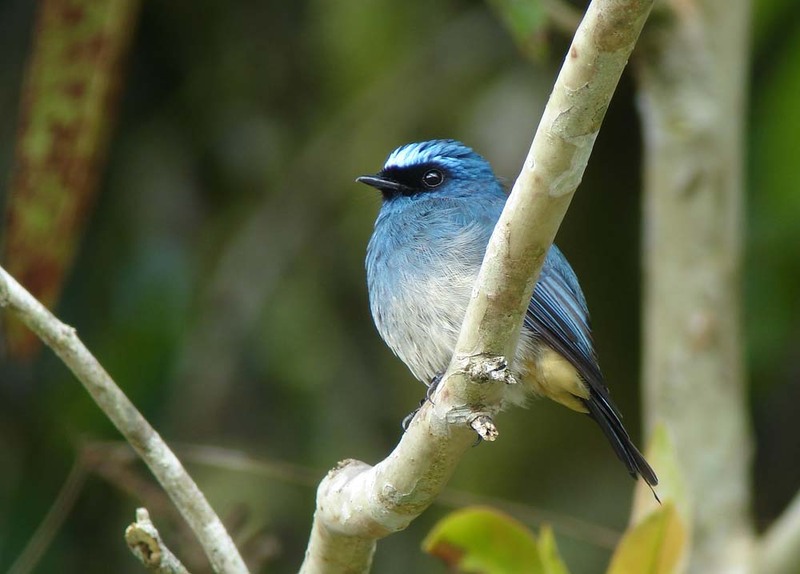 This dark blue flycatcher displays a light blue or almost white forecrown and buff vent. 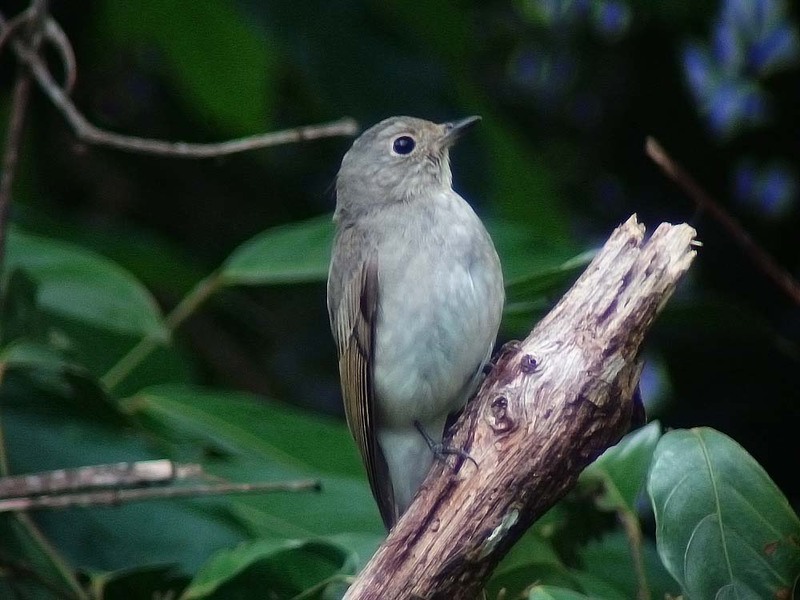 Its habits are typical of flycatchers and will come out to the forest edges. I took this picture at the carpark in front of the Visitor Centre at Kinabalu Park HQ. Couldn’t have asked for an easier shot.